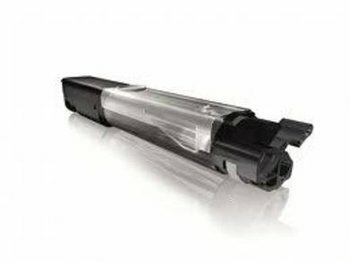 A compatible Oki C36BTONE high capacity black toner cartridge. For use in Oki C3300, C3400, C3450 and C3600 machines. The rated yield is 2,500 pages at 5% coverage. This cartridge replaces the low yield version # C33BTONE.